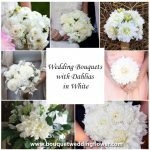 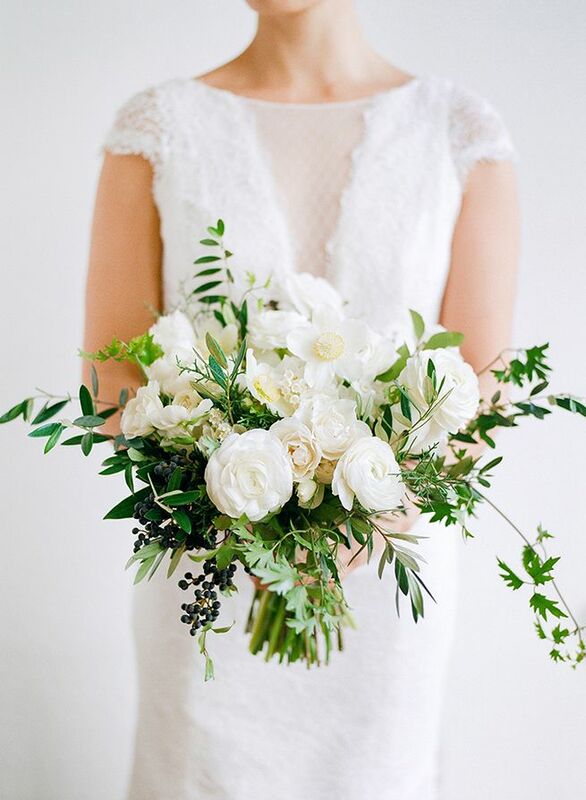 White bouquets are always such a classic choice and this beauty that La Fleuriste created is no exception. 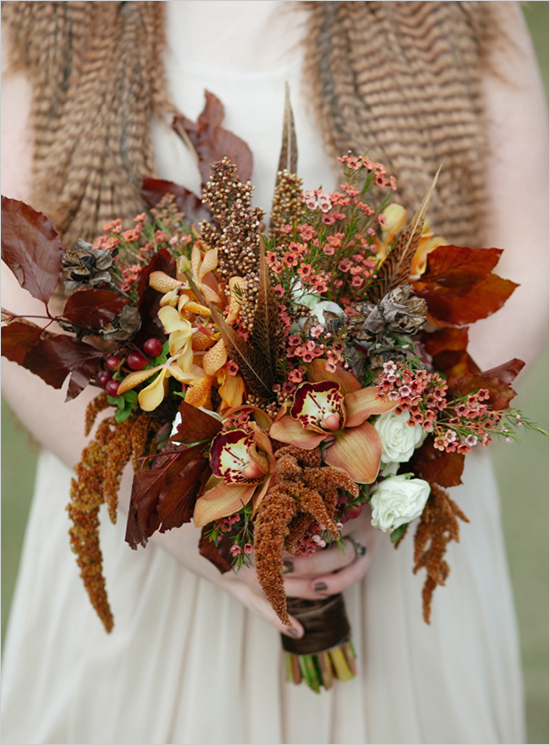 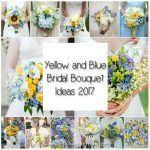 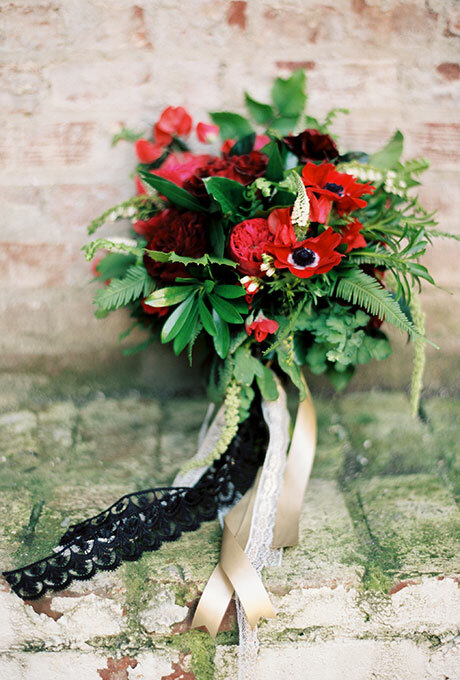 This bouquet includes: Ranunculus, Hellebores, Olive, Privet berries, Clematis vines, spray roses, Lily of the Valley, Juniper, and Amaryllis! 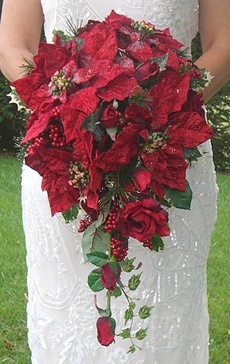 A stunning large bouquet in red made up of red Poinsettia, red roses and berries. 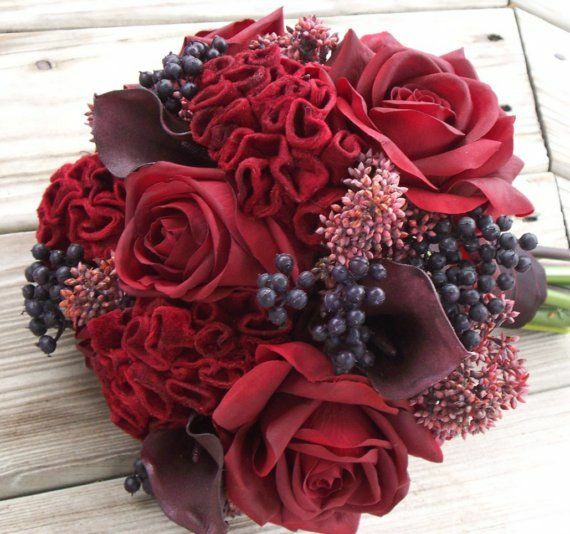 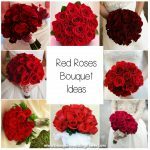 Red rose & coxcomb bouquet.- (LOVE the idea of the berries mixed into the bouquet).